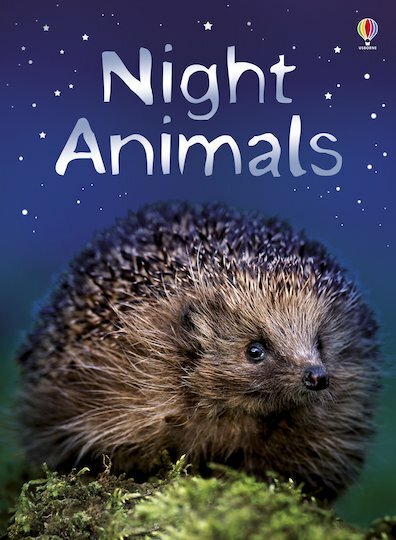 Owls, badgers, foxes, hedgehogs… This beautiful book from the popular Usborne Beginners series allows children to peek into a nocturnal world usually hidden from human eyes. Combining dramatic, eye-catching pictures with a factual text full of easy words chosen by literacy experts, it makes the amazing world of these shy night creatures visible for every young learner to explore. Just watch as little eyes grow big with wonder! IG580L Lexiles are the global standard in reading assessment. They are unique as they are able to measure a child and a book on the same scale – ensuring the right book gets to the right child at the right time.